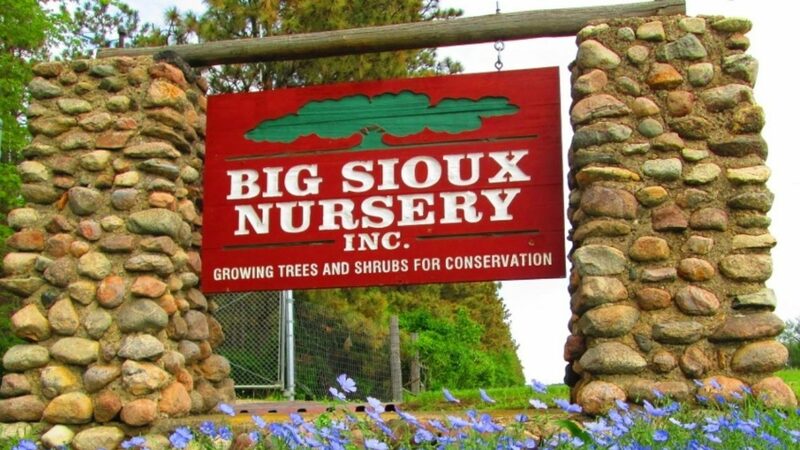 Here at Big Sioux Nursery Inc. we produce wholesale trees and plants for South Dakota Conservation Districts and the surrounding states. We became a non-profit organization in 1996 with the mission to promote the conservation practices of renewable natural resources by producing products native to the Northern Plains. We strive to grow seedlings that are hardy for our region and able to survive our winters. In order to accomplish this, we are very “picky” about our seed source and use only the ones we know will have greater success for survival.